The History Colorado Center goes beyond a traditional history museum experience, telling the stories of colorful Coloradans with fun, family-friendly activities and hands-on exhibits in Denver’s Golden Triangle Museum District. Through interactive and digital experiences, find out why Colorado’s eastern plains homestead communities inspired James Michener’s Centennial, what it felt like to descend down a mineshaft in search of silver in Silverton, how African-American Coloradans found a mountain escape all their own in the mid-1900s Lincoln Hills Resort near Black Hawk, how a 1915 wooden ski jump inspired generations of Olympic athletes from Steamboat Springs and much more. New exhibits debut in phases, and the center’s status as a Smithsonian Affiliate ups its prestige and gives it additional resources, including access to Smithsonian collections and other programs that promise exciting things for the future. 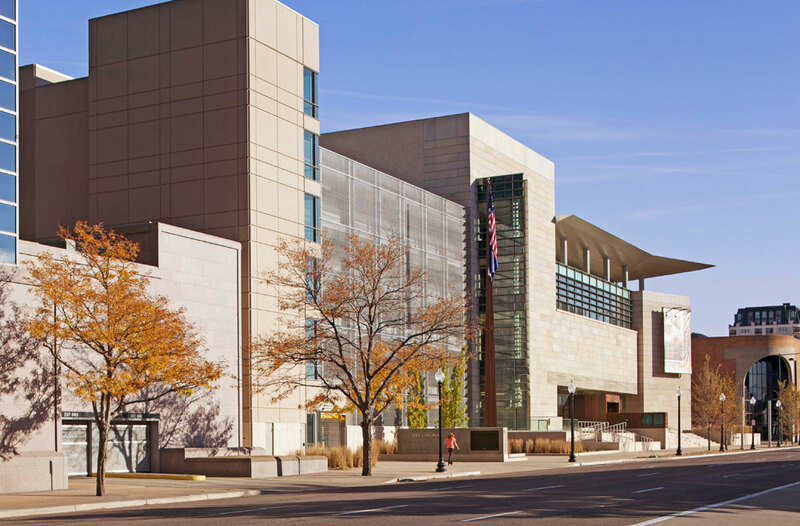 The History Colorado Center’s location at 12th and Broadway in the Golden Triangle neighborhood makes it the perfect stop on a Denver cultural itinerary of some of the most prominent museums in Colorado. Within a few blocks, you can also walk to the Denver Art Museum, the Clyfford Still Museum, the Denver Public Library’s main branch, The Cell, the Byers-Evans House Museum, many galleries and several places to grab a bite to eat. Also not too far away is the Colorado State Capitol, with its gleaming gold dome and free weekday tours. The building itself is another architectural jewel in Denver’s crown. Far from the somewhat dark spaces a block north that once housed the Colorado History Museum, which was demolished in 2010 to make room for the new Ralph L. Carr Colorado Judicial Center, the History Colorado Center is bright and welcoming. It’s also green. 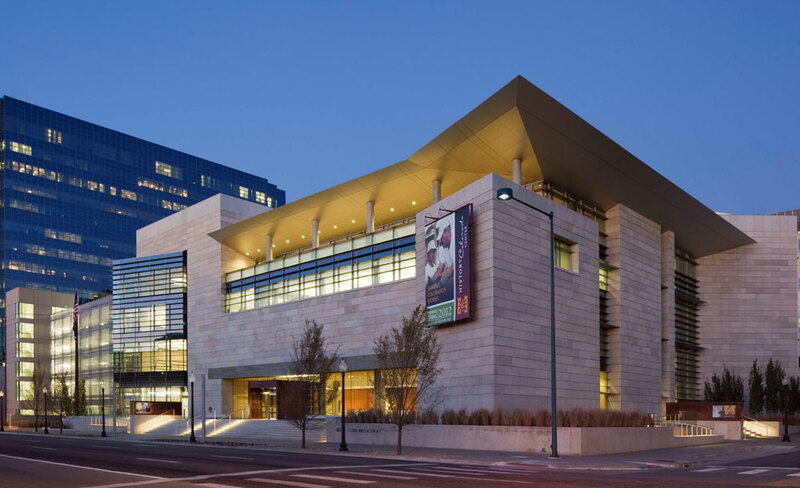 Boasting LEED Gold Certification, the center utilized a variety of recycled and Colorado materials, including beetle-kill pine, Colorado sandstone, Douglas fir woodworking and cabinetry made of strand-woven aspen. Visit the History Colorado site to learn more about this exciting Denver attraction. Discover more Colorado History & Heritage sites across the state. Photos: Courtesy of History Colorado/Frank Ooms.